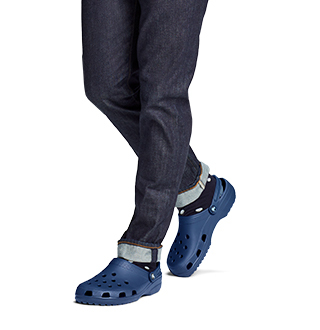 Don't forget about our spring and summer styles! We've got plenty of cute girls' sandals and flip flops to get your little girl ready for the season. 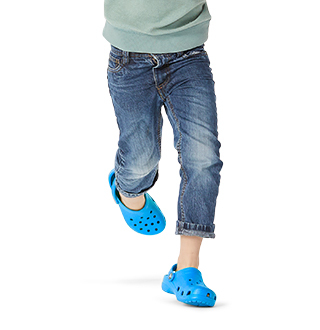 We know kids love our colorful classic styles, and we've got plenty to keep the Crocs tradition going! 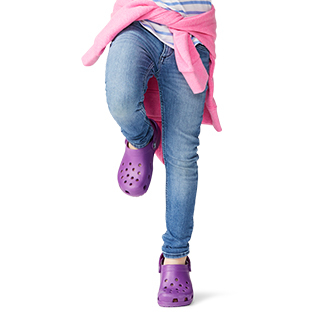 Our signature Croslite material non-marking sole gives Crocs ergonomics through form-to-foot support that is perfect for children on the go. 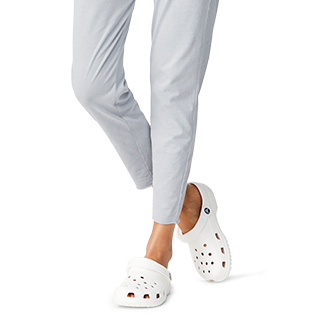 Light weight and designed for easy on and off use, moms and kids alike love Crocs!